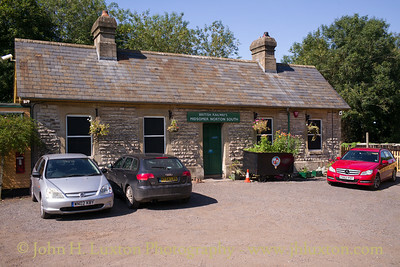 Midsomer Norton railway station (originally Midsomer Norton, later Midsomer Norton Upper and finally Midsomer Norton South) was a station on the Somerset and Dorset Joint Railway between Bath Green Park and Shepton Mallet. 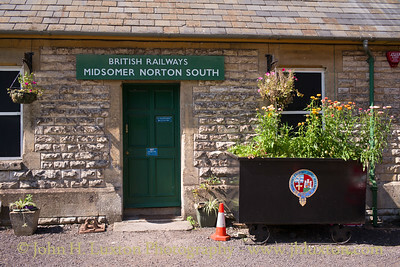 It served the town of Midsomer Norton in the English county of Somerset, which was also served by a second station known as Midsomer Norton and Welton railway station on the Bristol and North Somerset Railway. 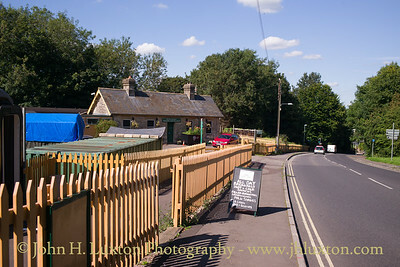 The station opened in 1874. 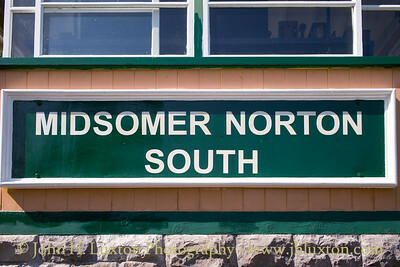 In the 1948 nationalisation the Somerset and Dorset Joint Railway became part of the Southern Region of British Railways. 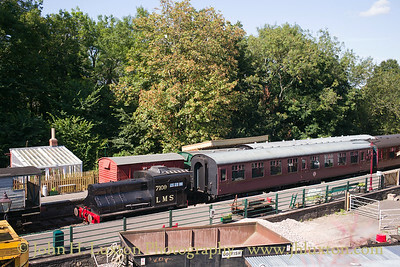 Along with the rest of the line it closed in 1966. 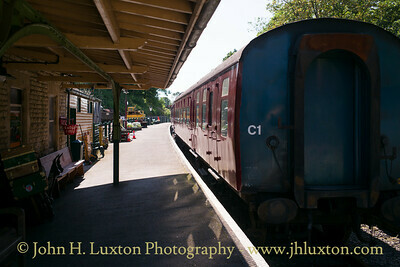 The Somerset & Dorset Railway Heritage Trust took the lease on the station in 1995 to restore it. 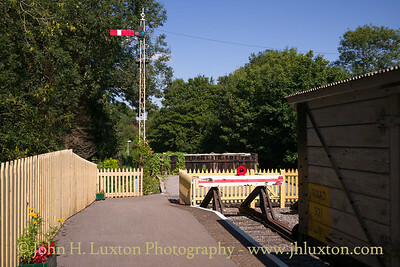 They have restored many of the buildings and are relaying track towards Chilcompton. 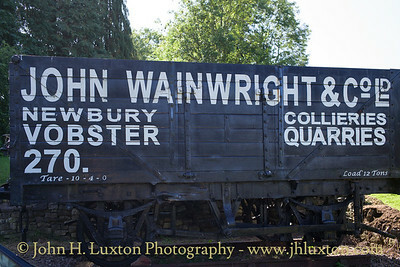 A 7 plank coal wagon of John Wainwright & Co on display in the car park. 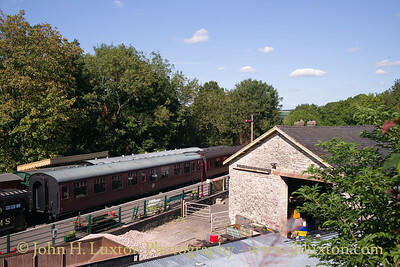 View of the station from Silver Street which was once spanned by a bridge as the SD&JR continued towards Bath Green Park. 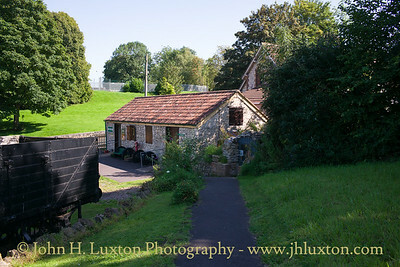 Stable block which is now a S&DJR Museum. 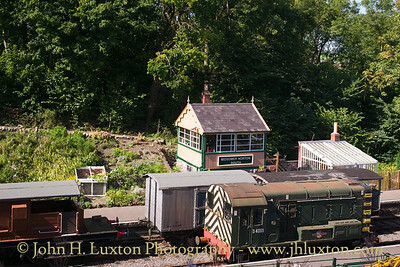 The preserved pill box which overlooks Midsomer Norton Station, the interior has been restored as a museum which is full of World War II artefacts from the "Home Front". 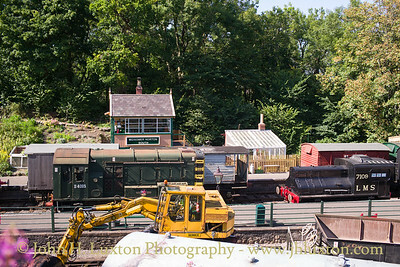 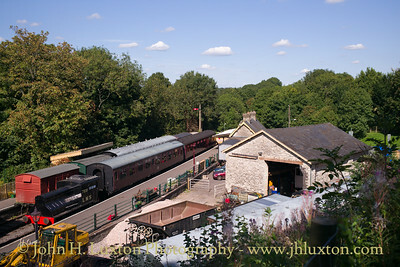 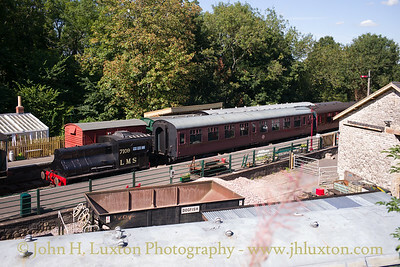 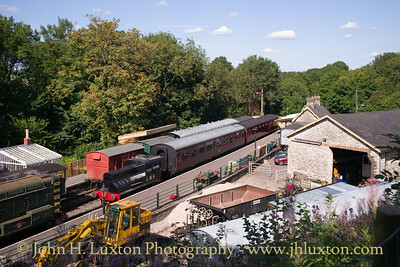 View of Midsomer Norton Station from the viewing area outside the restored WWII pill box. 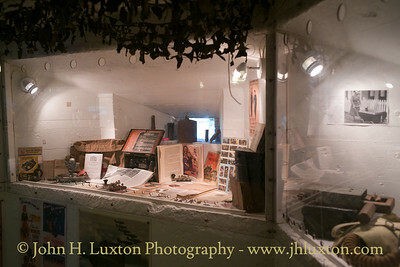 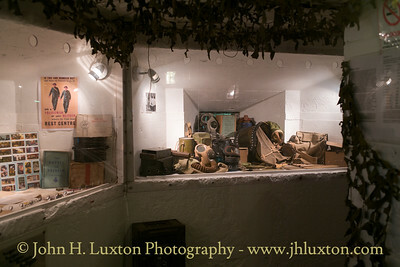 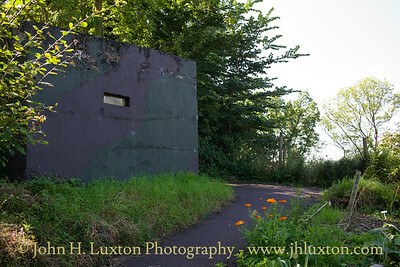 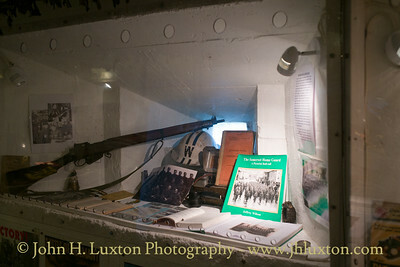 Interior of the World War II pill box at Midsomer Norton Station which is full of World War II "Home Front" artefacts. 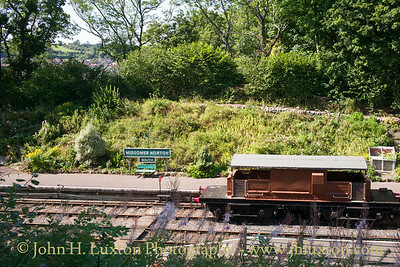 View of Midsomer Norton Station from the viewing area outside the restored WWII pill box. 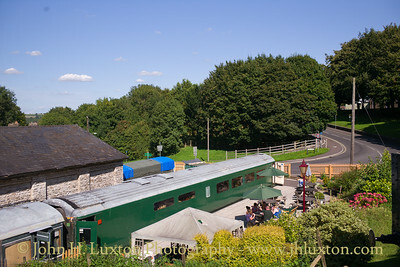 The Mark III restaurant car serves as a cafe. 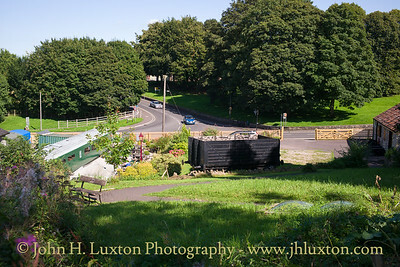 View towards the site of the former Silver Street Bridge. 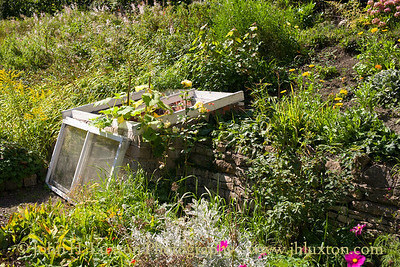 The cold frame in the station garden. 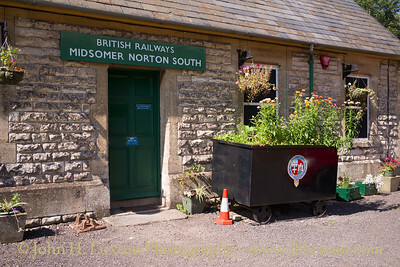 Midsomer Norton was well known for its gardens.